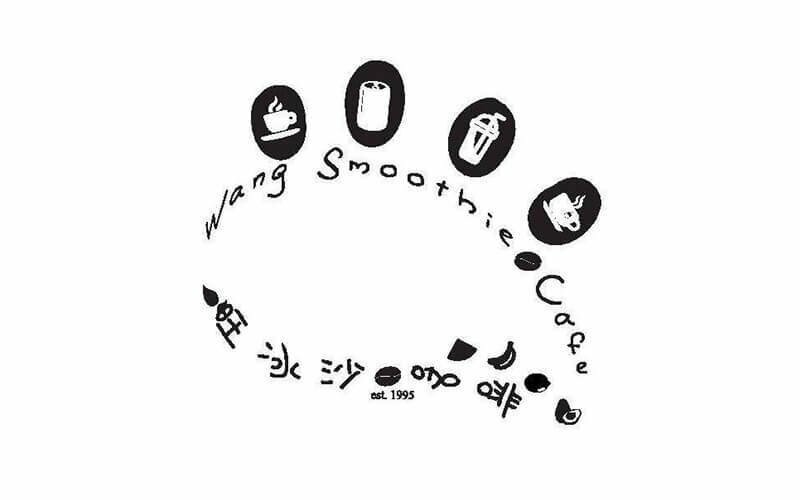 Positioned in Block 183 Toa Payoh Central, Wang Smoothie Cafe offers customers refreshing beverages that are perfect to withstand the weather in Singapore. The cafe serves a wide selection of drinks, catering to customers of all ages. The cold drinks range from local flavours such as iced coffee and air mata kuching, to inventive options like lychee freeze and chendol. 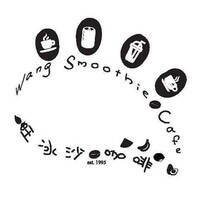 Hot drinks are also available at Wang Smoothie Cafe, including chrysanthemum tea, milo, horlicks, and many others.